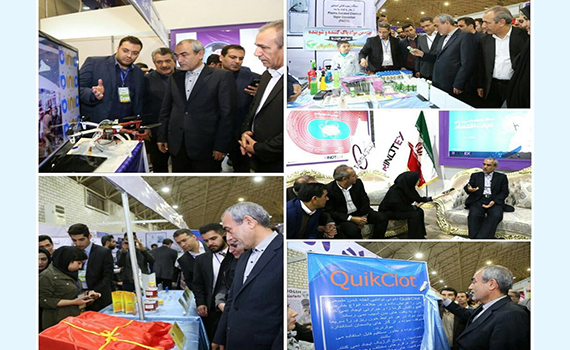 Heads of departments of the Institute of Information Technology of ANAS – Ph.D. in physics-mathematics, docent Tofig Kazimov and Ph.D. in technical sciences, associate professor Firudin Aghayev participated in the 6th Rabe's Rashidi Innovation & Technology Exhibition "Rinotex 2018" held in Tabriz, Islamic Republic of Iran. 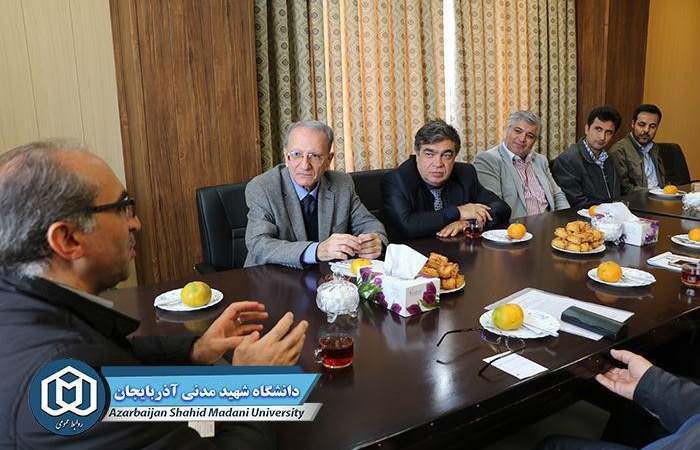 During the visit, meetings were held with a number of universities and research institutions as well as various companies. 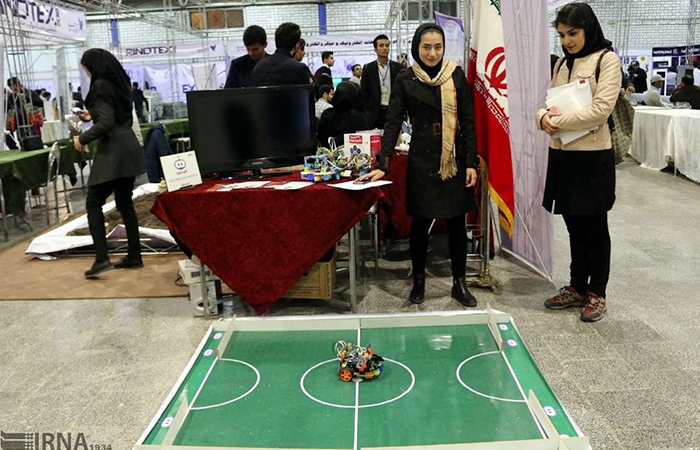 Employees of the Institute participated as an official guest at the opening ceremony of the exhibition. 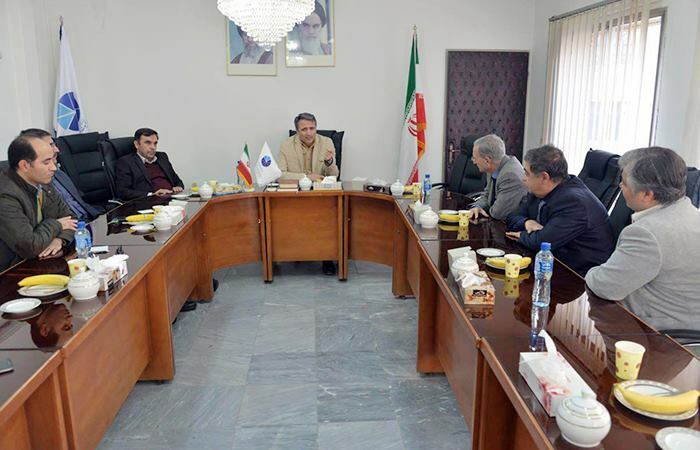 Then, a meeting was held with the director of Iran's Rabbit-e-Rashidi Special Science and Technology Zone, the provincial governor of science and technology Ali Jahangiri, the organizer of the international exhibition "RINOTEX 2018". A. Cahangiri informed the guests about the exhibition. 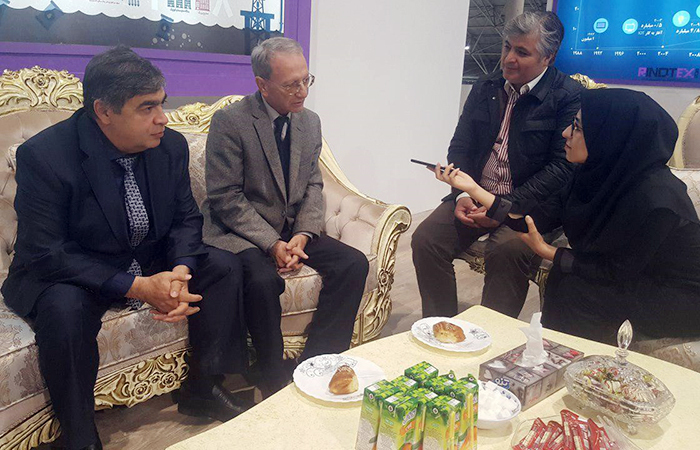 At the meeting, the Institute of Information Technology and the opportunities of establishing cooperation between higher education and research institutions, as well as some companies were discussed at the exhibition. 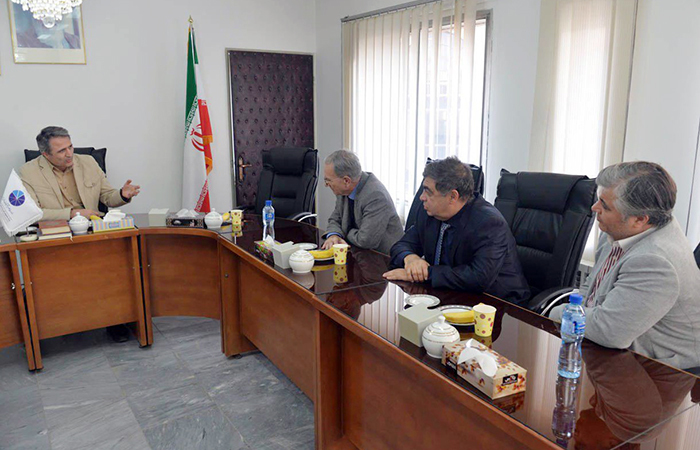 Within the framework of the visit, a meeting was held in the subsidiary of the Iranian Scientific Research Institute of Agrarian Biotechnology in the North-East and East region of Tabriz. 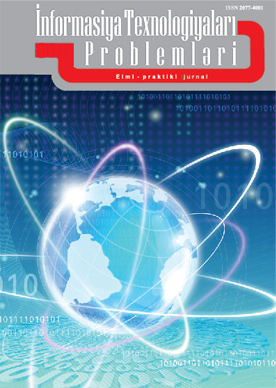 Director of the branch, Mohammad Amin Hicazhi, spoke about the scientific-research work carried out in the organization. The young scholars of the affiliated company were acquainted with the scientific-research works carried out at this scientific institution. 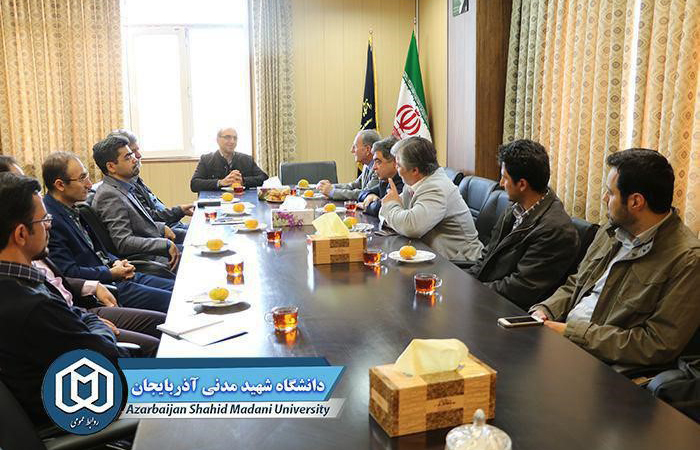 The rector of the Islamic Azad University in the East Azerbaijan Province Aziz Javanpur and the professor-teacher staff of the university were informed about the educational process and carried out researches. 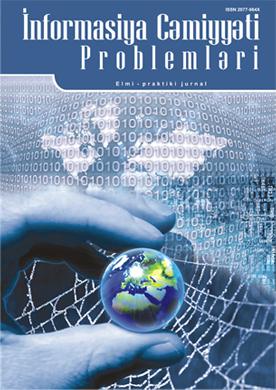 T.Kazimov and F.Agayev informed the participants of the meeting about the research directions and practical activities carried out in their organization. 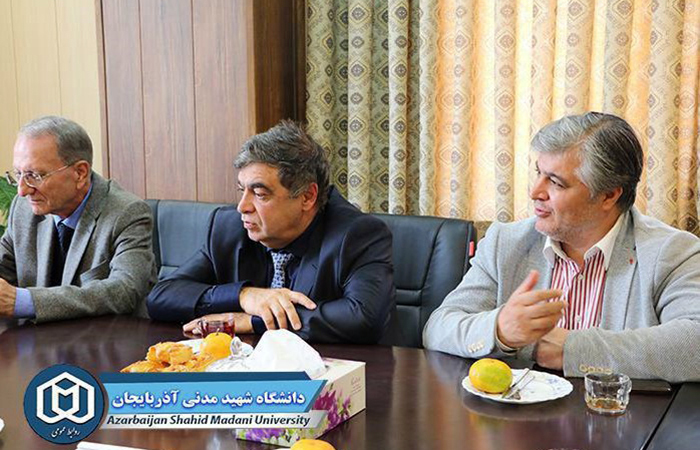 Later meetings were held at the East Azerbaijan Science and Technology Technopark, as well as the Azerbaijan Martyrs Culture University near Tabriz. 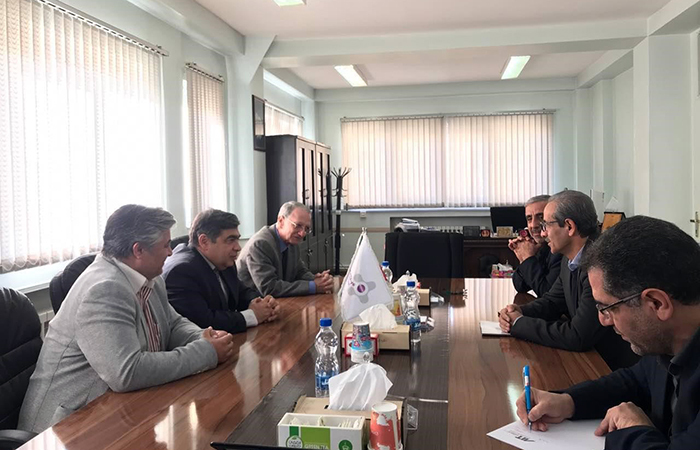 At the meeting with the delegation led by the rector of the University Hasan Valizade, discussions were held on establishing cooperation with the Institute of Information Technology of ANAS. At the meeting, a letter was also signed between the FSPC and ANAS.